Why Should I See a General Dentist Near Me? When it comes to dental problems like tooth decay and gum disease, early treatment is key. A skilled general dentist in Capitol Heights can detect signs of dental health issues before they worsen, reducing the need for costly dental procedures. You’ll also receive a dental cleaning, which removes stubborn plaque and tartar from your gums and teeth. Take care of your oral health – call us today to book an appointment. What Should a General Dentist Do at an Appointment? General dentists provide comprehensive oral care to both old and young patients. At our general family dentistry practice, you can receive oral examinations, X-rays, dental cleanings, restorations, and other services that maintain your oral health. Our dentists can also treat oral infections, toothaches, and other dental conditions. If you’re ready to improve the health of your smile, call us today to schedule a checkup. How Frequently Should I Go to the General Dentist? Our dentists typically advise healthy patients to schedule a checkup every six months. If you have an ongoing dental health issue, you may require more frequent appointments. 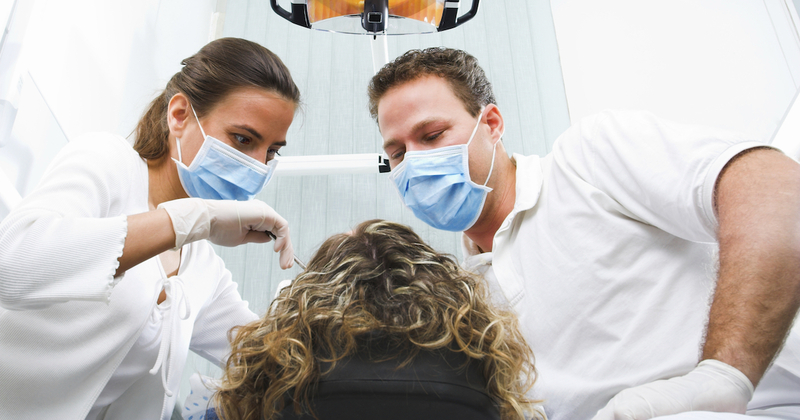 How Much Does a Dental Appointment Cost? The total cost of a dental visit depends on many factors, including your insurance coverage and the required treatments. Please give our dentist general practice a call if you have questions about pricing or your payment options. Visiting your dentist for regular cleanings can help keep damaging plaque and tooth decay at bay. During a cleaning, the dentist will utilize several tools to thoroughly clean each area of your mouth. Professional cleanings can remove decay and plaque that regular brushing at home cannot. You’ll leave our office with a clean and fresh-feeling mouth. Give us a call today to book your dental cleaning. How Long Do Dental Appointments Last at Your Office? Dental appointments usually last anywhere from 30-60 minutes, depending on what treatments you receive. Extensive procedures may take several hours. Please call us if you have questions or concerns about an upcoming procedure. How Do I Prepare for a Dental Appointment? It’s not uncommon to feel slightly nervousness before visiting the dentist. Fortunately, preparing for your visit ahead of time can help ease your anxiety. Have information about your insurance and medical history available and arrive on time. Give us a call if you have any questions about your scheduled appointment. Our staff members are always available to help. If you are not happy with the way a tooth looks, or you have a decayed tooth that is ruining your ability to chew, ask us about crowns for teeth. Our dentists in Capitol Heights offer dental fillings to treat cavities. Dental fillings can also be also used to repair cracked or broken teeth. Ask about tooth-colored fillings that make your mouth look more natural and attractive. What you feed your child can affect their teeth as much as it impacts their health. 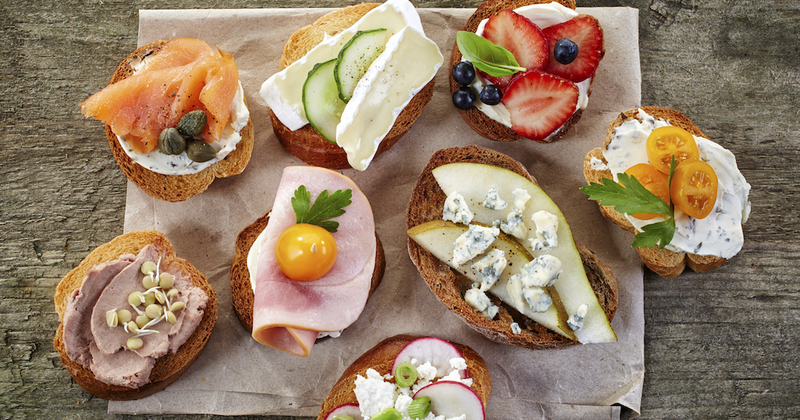 Discover some savvy ways to give kids tooth-friendly foods and protect their dental health.